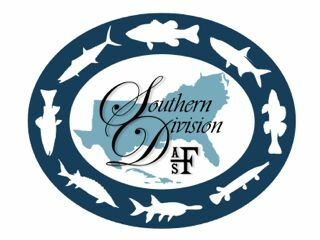 The 2019 SDAFS annual meeting will be held January 24-27 in Galveston Island, TX. Meeting details can he found here. Reservoir Technical Committee meeting details are forthcoming.